EXCEPTIONAL! Feel the LOVE the moment you step in the front door! Beautifully maintained and wonderfully LIVABLE…from the sweet country kitchen to the peaceful and comfortable sun porch…and wait till you see the Laundry/workshop/mudroom! Beautiful covered ”rocking chair” front porch that will have you wanting to sit and put your feet up right away! Fenced back yard for kids and pets. Terrific 3-car carport with loft type storage. About 40 minutes to Los Alamos. Right in the center of the Jemez Valley with easy access to all it has to offer, Fenton Lake is just up the road, the San Antonio River in easy walking distance, Restaurant and country store close by! Full time living or family getaway, you won’t find a cozier, comfier property…come on up and MAKE IT YOURS!! 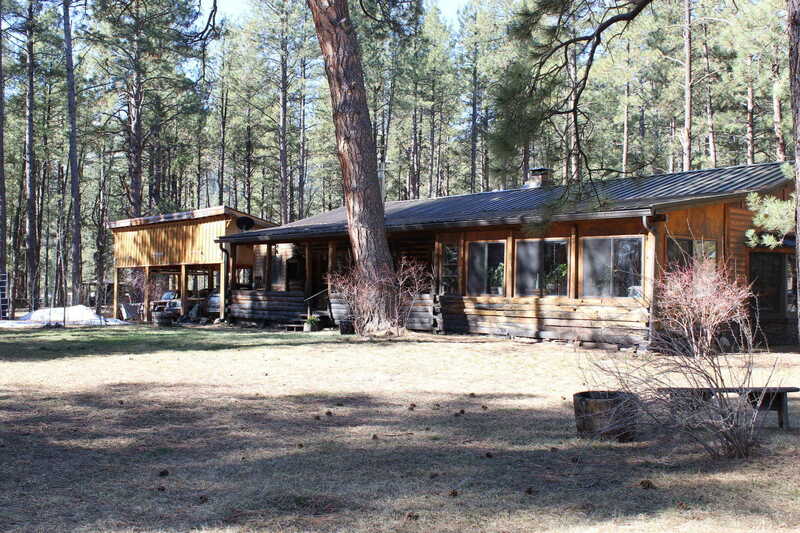 Please, send me more information on this property: MLS# 940714 – $248,000 – 109 Red Fir Drive, Jemez Springs, NM 87025. I would like to schedule a private showing for this property: MLS# 940714 – $248,000 – 109 Red Fir Drive, Jemez Springs, NM 87025.